In XV Beacon’s lower level, Mooo…. 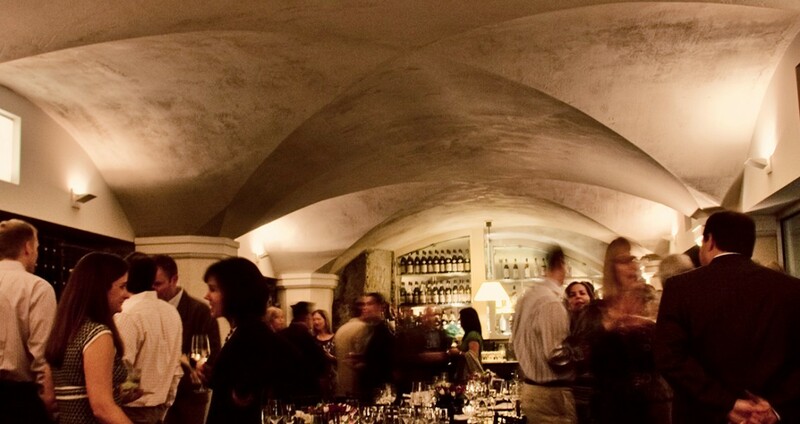 restaurant’s eponymously named Wine Cellar offers one of the most distinctive hotel event spaces in the city. 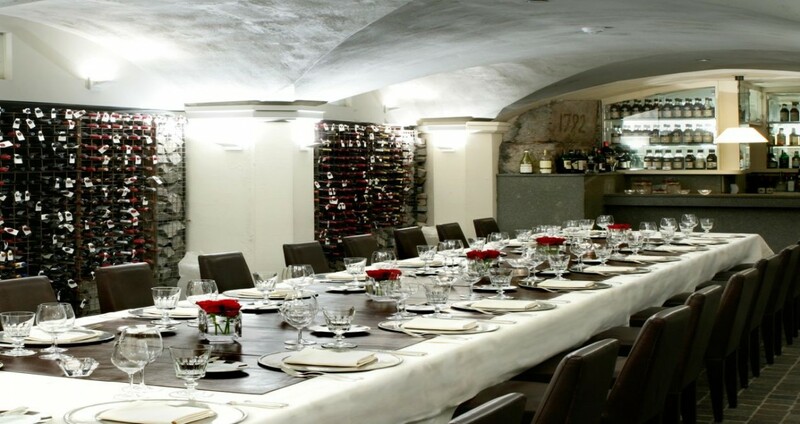 The actual foundation dates to 1722 but the space feels timeless with vaulted ceilings, stone floors and walls lined with an exclusive collection of rare and fine wines. 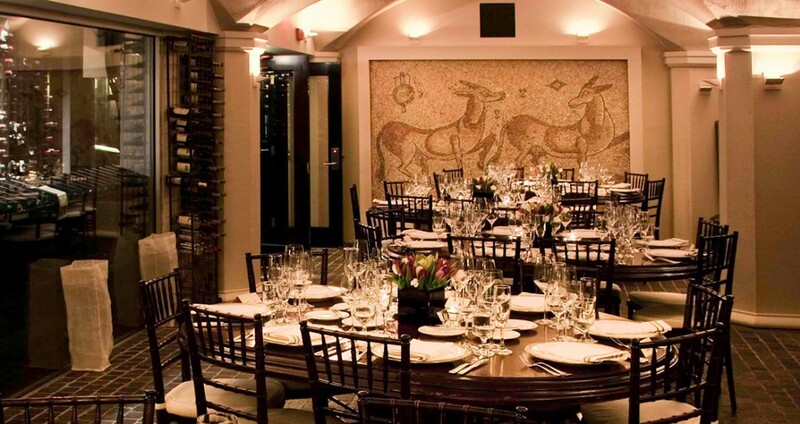 A fourth-century Roman mosaic complements this impressive event venue, accommodating 28 guests conference style, 35 for a seated dinner with custom-designed existing furniture, 50 with rentals, or up to 65 for a reception.